According to studies from the Sleep Wellness Institute Inc., about 70 million Americans suffer from some kind of sleeping problem. From chronic sleep disorder to stress, depression, and anxiety related sleep problems, a large percentage of people living in the United States are affected each day due to the lack of sleep that they received the night before. Unfortunately, the general lack of sleep suffered by many Americans plays a significant role in the state of driving across the United States. In Arizona, sleeping behind the wheel is a growing issue for the state as a whole. The National Highway Traffic Safety Administration (NHTSA) estimates that drowsy and fatigued driving is responsible for more than 1,550 traffic fatalities and 71,000 injuries each and every year. Sleeping behind the wheel is one of the most dangerous effects of fatigued driving because it places both the driver of the vehicle and all of the other motorists on the roads at risk. Phillips Law Group has seen many tragedies caused by Arizona drivers to sleeping behind the wheel. Many people believe that fatigued driving only relates to truck drivers and those who are forced to drive for long periods of time. On the contrary, however, sleeping behind the wheel is a common occurrence. The NHTSA approximates that 100,000 crashes due to sleeping behind the wheel are reported to the police each year. If you or a loved one has been injured in an auto accident due to anothers drowsy driving, you may be entitled to compensation for your losses. 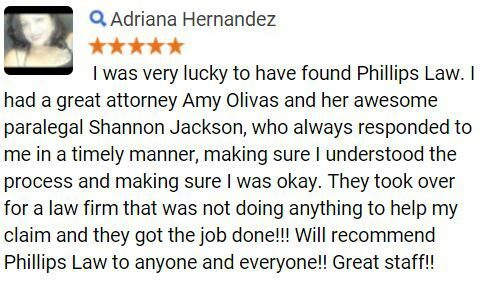 At Phillips Law Group, an accident lawyer from our firm can work tirelessly to achieve the maximum compensation possible. Our team of motor vehicle collision attorneys is prepared to take on your case today. 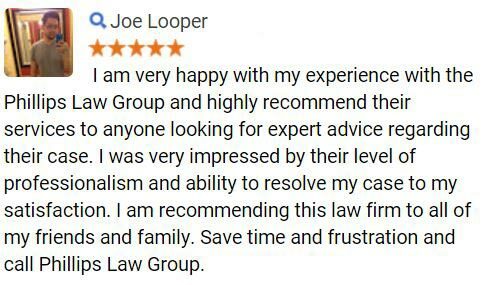 Complete a Free Case Review on this page to learn more. More than 60 percent of drivers in the United States admit that they have driver while feeling sleeping, according to reports from the National Sleep Foundation. Even worse, 37 percent of those polled admitted to having fallen asleep while operating a vehicle at least once in the past year. These statistics shed light on a serious problem in the country and throughout the state of Arizona. A study from Farmers Insurance makes claims that about 10 percent of the total population in the nation has, at some point in the past, fallen asleep while driving. The aftermath of sleeping behind the wheel accounts for more than $12.5 billion per year throughout the U.S. The costs of medical bills, lost wages, and overall lost efficiency due to sleeping behind the wheel is enormous. The Network of Employers for Traffic Safety (NETS) took a national survey which indicates that about 40.6 million workers in the United States receive less than 6 hours of sleep per night. Six hours of sleep is the suggested amount that an adult must get in order to function properly. These numbers highlight the need for drivers to avoid getting on the roads if they have not had enough sleep the night prior. Phillips Law Group believes that those who decide to drive while drowsy must be held liable for the damages that they cause in an auto accident. If you or a loved one has been injured in a crash because of drowsy driver, contact our Phoenix, San Diego, or Salt Lake City offices today to get started. Sleeping behind the wheel is one of the most dangerous driving infractions that can occur on the roads. One of the largest contributors to sleeping behind the wheel is the drivers inability to recognize signs of fatigue. In fact, many Arizona motorists may have a slight suspicion that they are feeling tired, yet choose to ignore the feeling due to time restraints, job duties, or other engagements. If you are operating a motor vehicle in Arizona and begin to feel any of the above symptoms of fatigued driving, you must pull over to a safe area immediately. Ignoring signs of sleepiness is one of the biggest problems linking accidents to sleeping behind the wheel. In many cases, motorists must travel a certain distance for a work duty, scheduled meeting, etc. With this in mind, drivers must make sure that they prepare beforehand for a long haul. Treating a long trip the same way as a short ride to the grocery store can result in deadly consequences. With this in mind, drivers must take precautions prior to making a trip, thus reducing the likelihood of an accident. Avoid operating the vehicle between midnight and 6:00 a.m.
Sleeping behind the wheel is entirely preventable. Arizona drivers must be aware of the simple steps to take to stay awake while taking a long driving trip. More importantly, Arizona motorists must remember to stop and rest if they are feeling even a slight sense of drowsiness. If you or a loved one has been involved in a crash because another driving was sleeping behind the wheel, we are here for you. 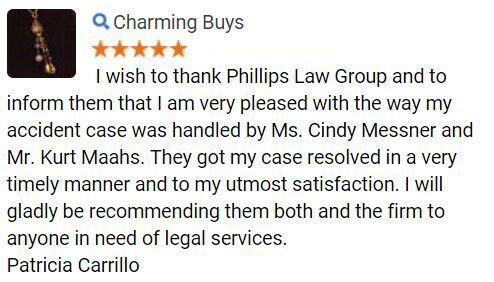 Phillips Law Group has years of experience in handling cases where another driver fell asleep while operating their vehicle. With millions of dollars in verdicts and settlements under our belt, our injury attorneys understand what it takes to win. 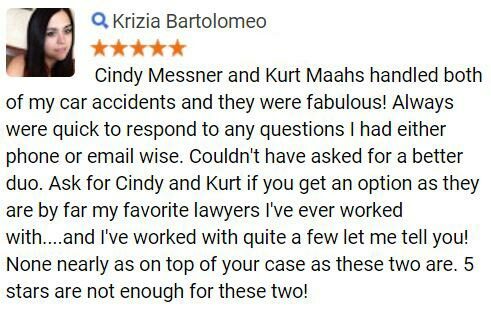 We combine our experience, expert resources, and legal knowledge to build a case that will achieve the maximum compensation possible for our clients. To get started today, please complete a Free Case Review at your earliest convenience.